Reliable. $900 below NADA Retail! Sunroof, Heated/Cooled Leather Seats, NAV, SPRAY IN BEDLINER, REMOTE START SYSTEM, Alloy Wheels, 4x4, Tow Hitch, Bed Liner, TRAILER TOW MIRRORS & BRAKE GROUP, PROTECTION GROUP. CLICK NOW! 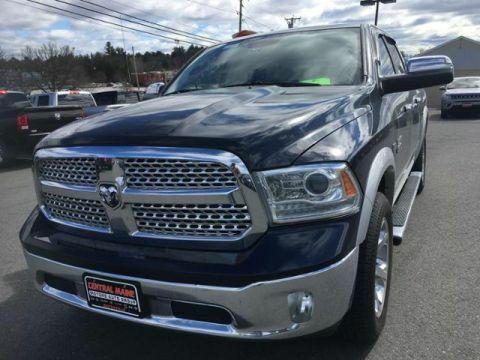 Leather Seats, 4x4, Heated Driver Seat, Cooled Driver Seat, Back-Up Camera, Trailer Hitch, Chrome Wheels, Dual Zone A/C, Heated Seats, Heated Leather Seats, Heated/Cooled Seats Privacy Glass, Child Safety Locks, Steering Wheel Controls, Electronic Stability Control, Adjustable Pedals. 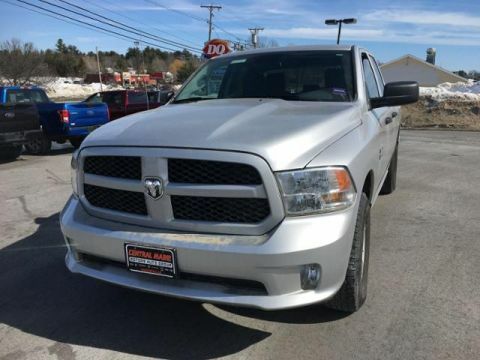 4-CORNER AIR SUSPENSION, ENGINE: 5.7L V8 HEMI MDS VVT, POWER SUNROOF, RADIO: UCONNECT 8.4AN AM/FM/SXM/HD/BT/NAV SiriusXM Travel Link, Uconnect Voice Command w/Bluetooth, (Registration Required), GPS Navigation, HD Radio, SIRIUSXM Traffic, 1 Year Sirius Real Time Traffic Service, TRANSMISSION: 8-SPEED AUTOMATIC (8HP70), CONVENIENCE GROUP Auto High Beam Headlamp Control, Rain Sensitive Windshield Wipers, Remote Proximity Keyless Entry, KEYLESS-GO, SPRAY IN BEDLINER, PARKSENSE FRONT/REAR PARK ASSIST SYSTEM, TRAILER TOW MIRRORS & BRAKE GROUP Trailer Brake Control, Power Chrome Trailer Tow Mirrors, REMOTE START SYSTEM, PROTECTION GROUP Transfer Case Skid Plate Shield, Front Suspension Skid Plate, Tow Hooks. Autocheck 1-Owner, Clean Autocheck report! 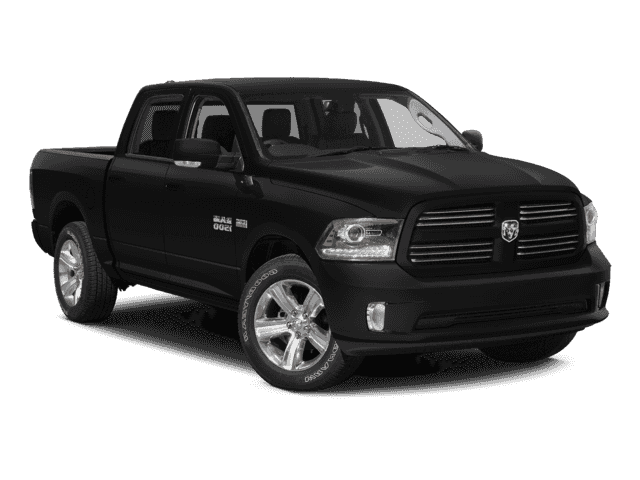 Edmunds.com explains The 2014 Ram 1500 is our top pick in the full-size pickup segment, thanks to a winning combination of strong powertrains, a smooth ride and a well-trimmed cabin.. This 1500 is priced $900 below NADA Retail.